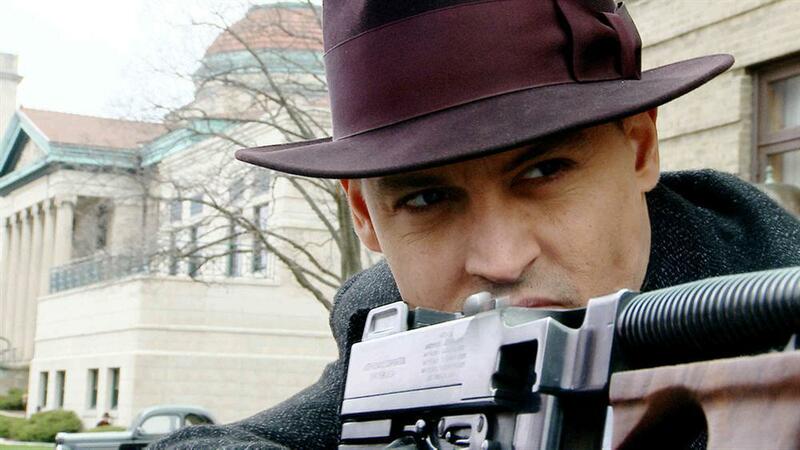 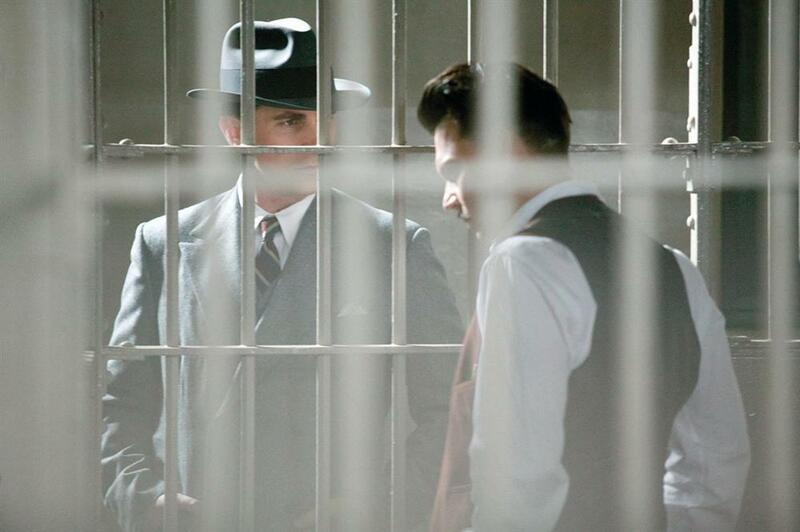 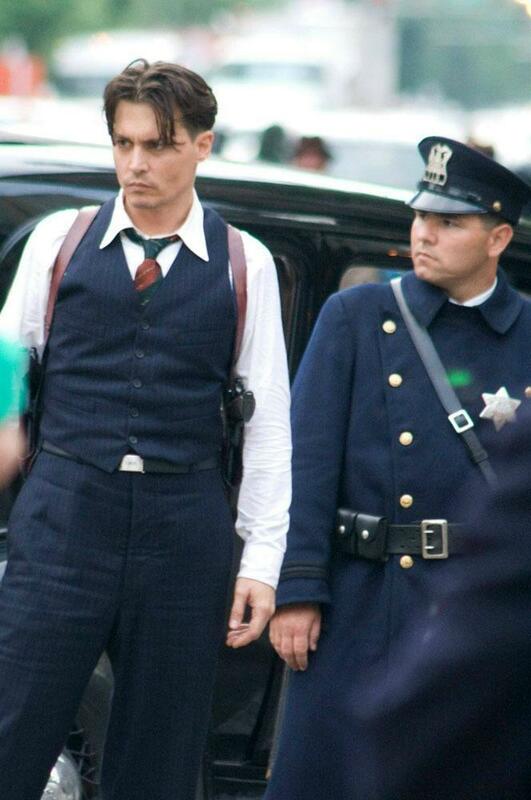 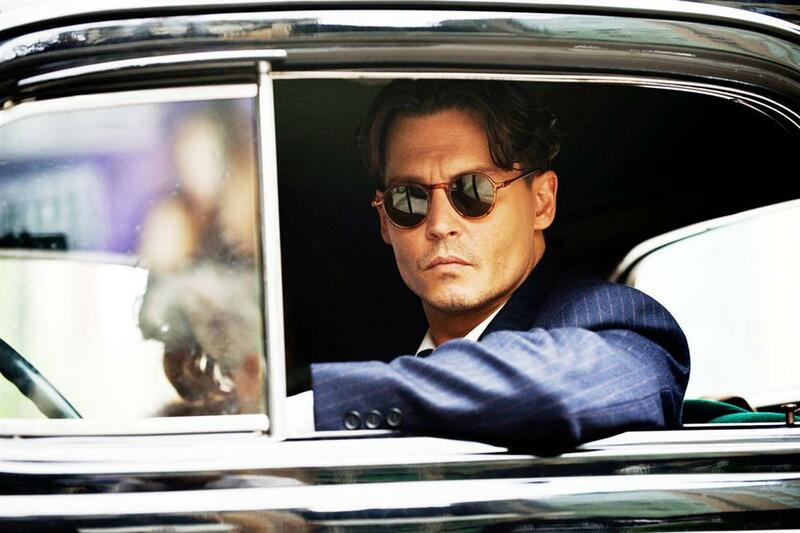 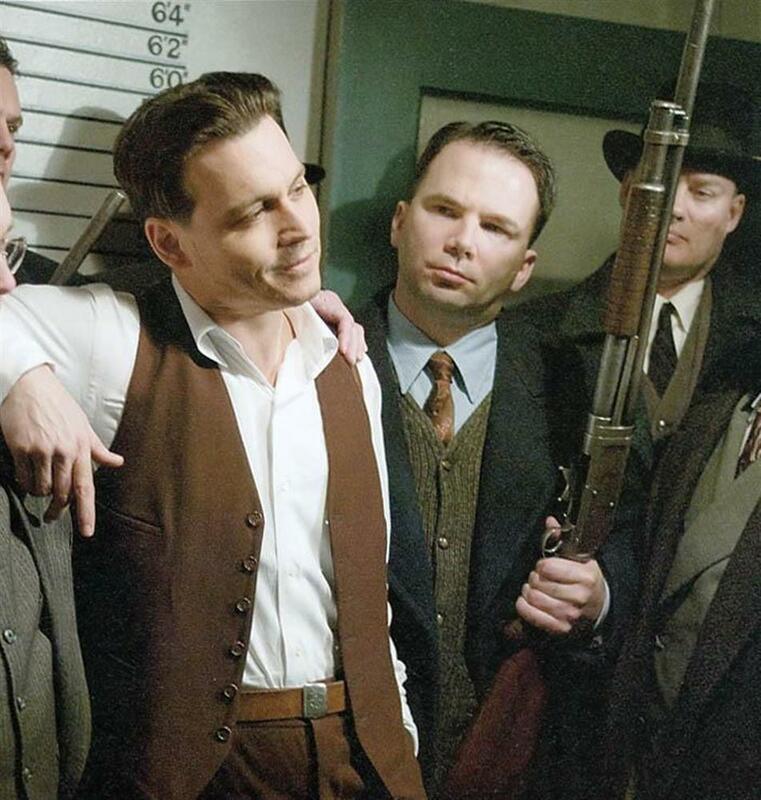 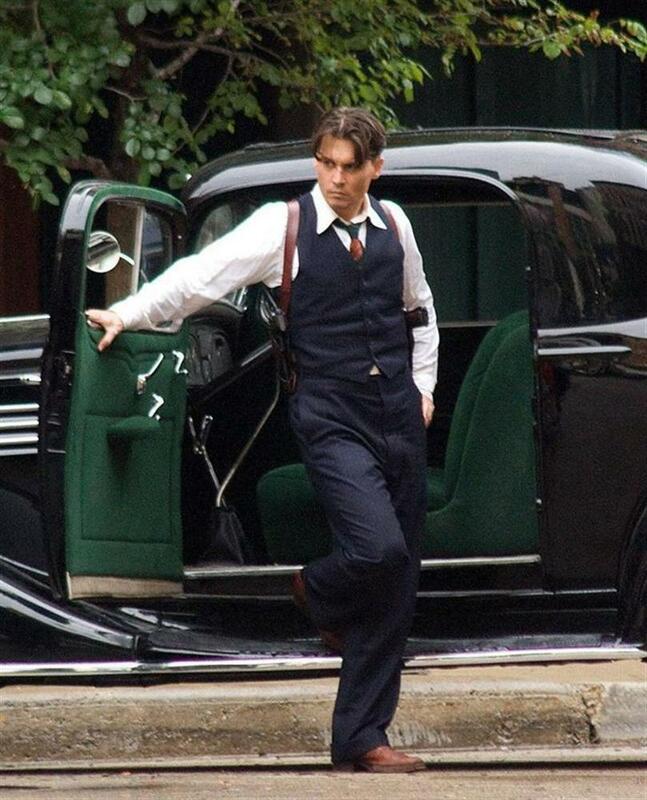 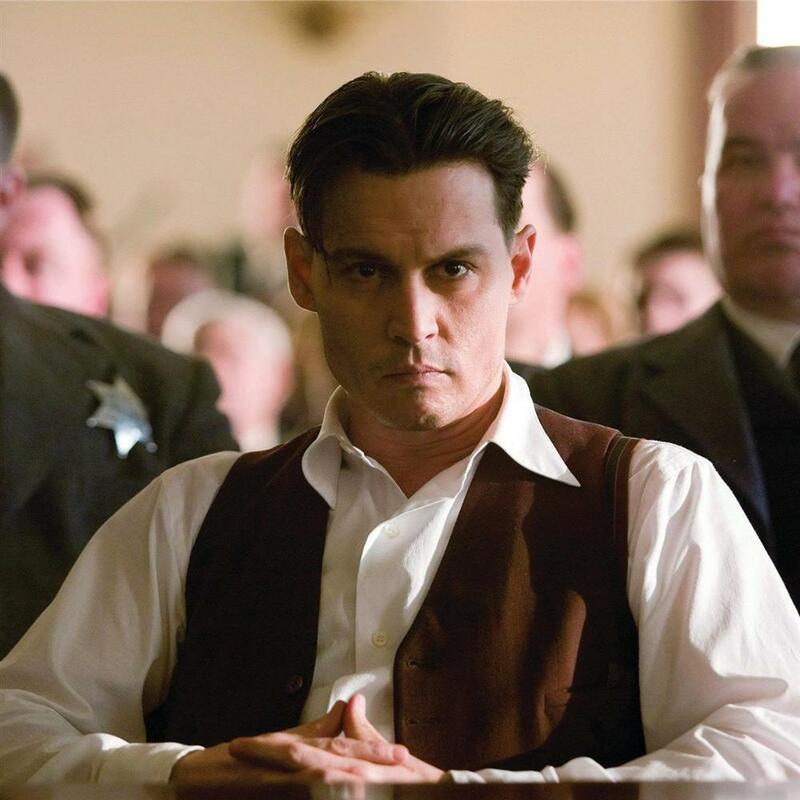 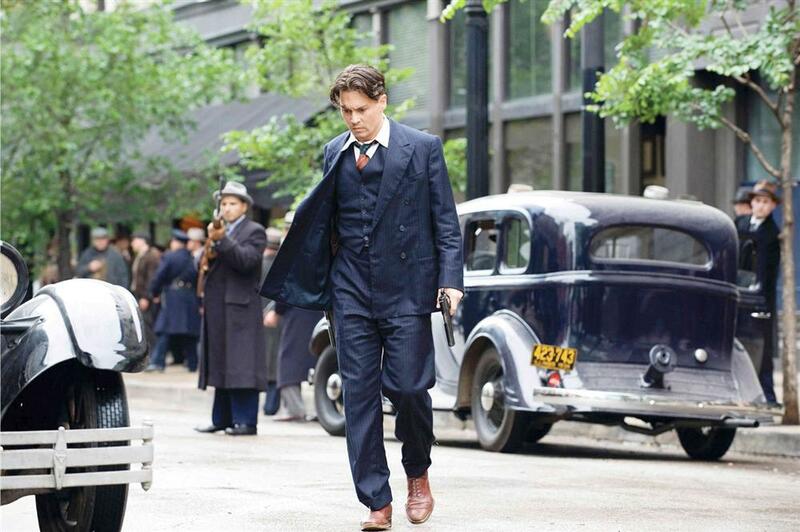 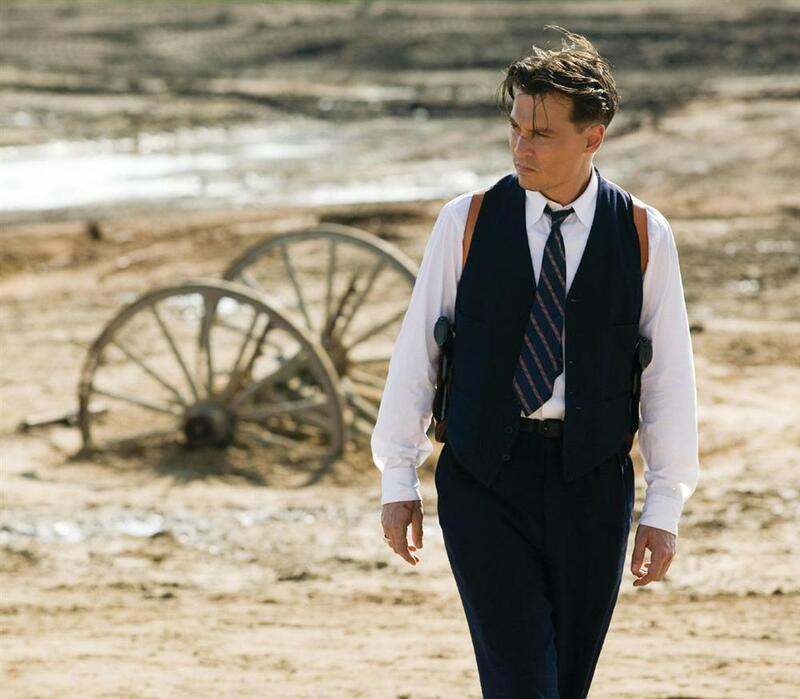 PUBLIC ENEMIES tracks the career of John Dillinger—“the greatest bank robber in American history,” according to director Michael Mann--and the simultaneous rise of J. Edgar Hoover’s Bureau of Investigation, soon to become the F.B.I. 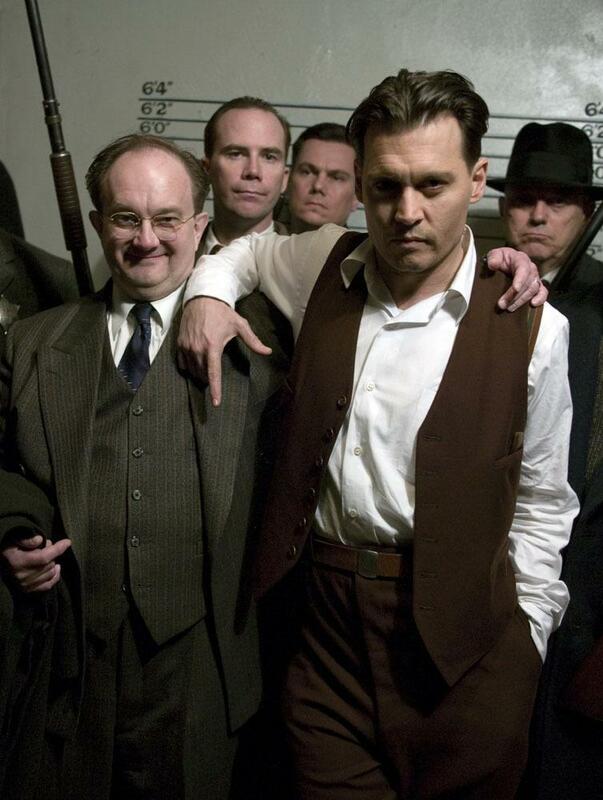 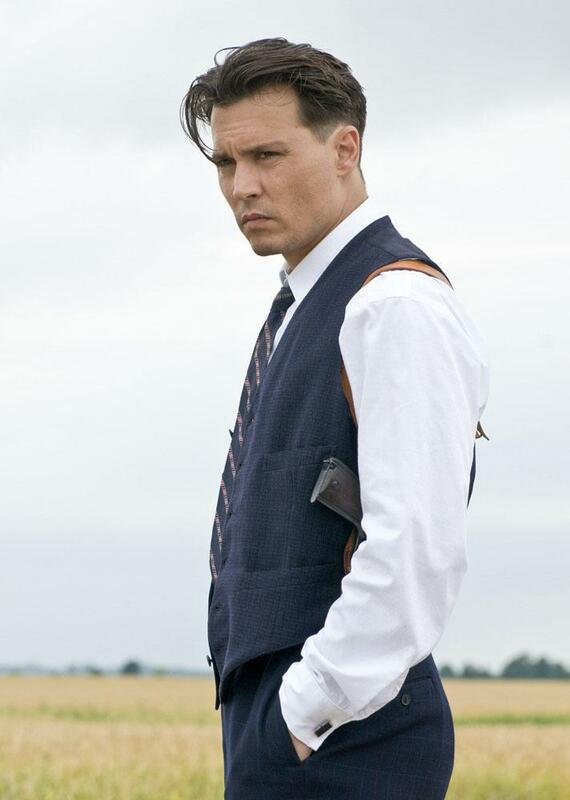 Based on Bryan Burrough’s 2004 book, PUBLIC ENEMIES: AMERICA’S GREATEST CRIME WAVE AND THE BIRTH OF THE F.B.I., 1933-34, the movie follows Dillinger (Johnny Depp) from one daring bank robbery to another, including frenetic gun battles and hair-raising narrow escapes. 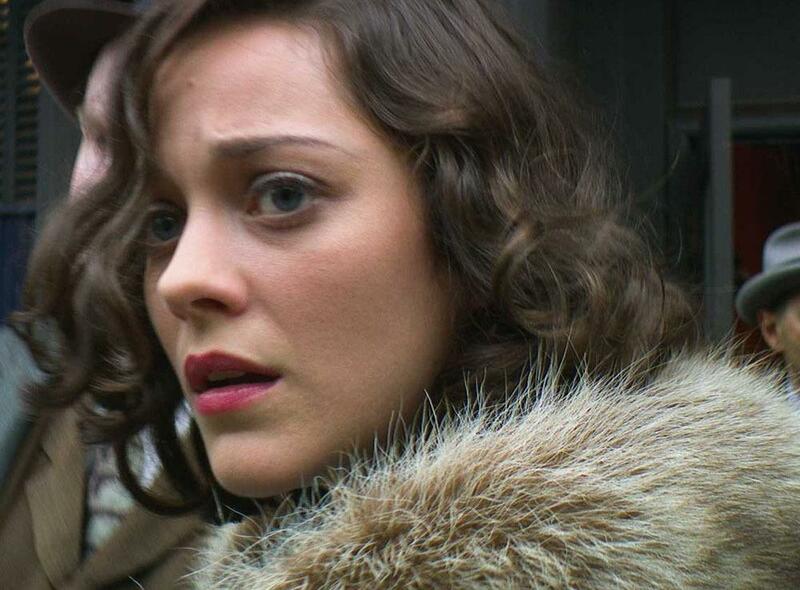 Along the way, Dillinger wins the heart of Billie Frechette, played by Oscar winner Marion Cotillard, and eludes the pursuit of dogged G-man Melvin Purvis (Christian Bale) . 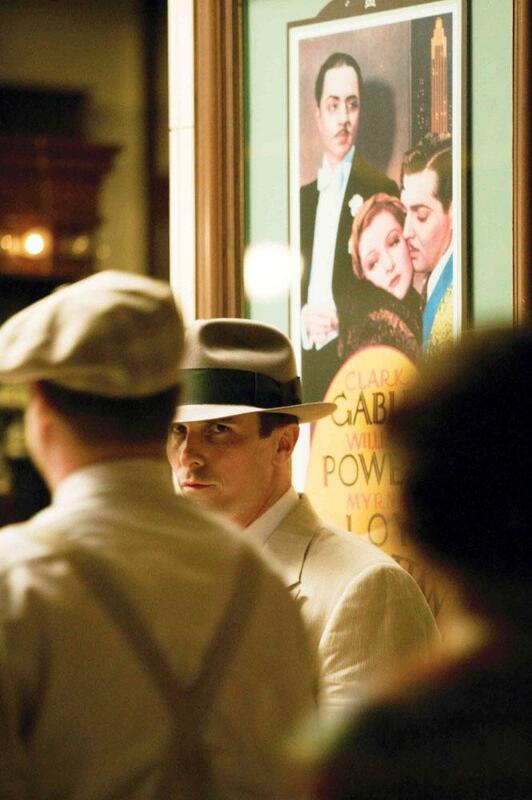 . . until one fateful night in July 1934. 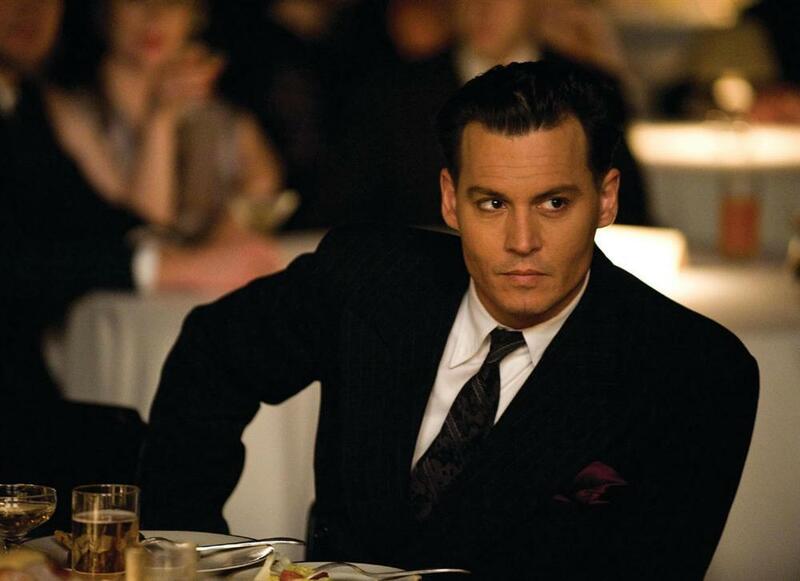 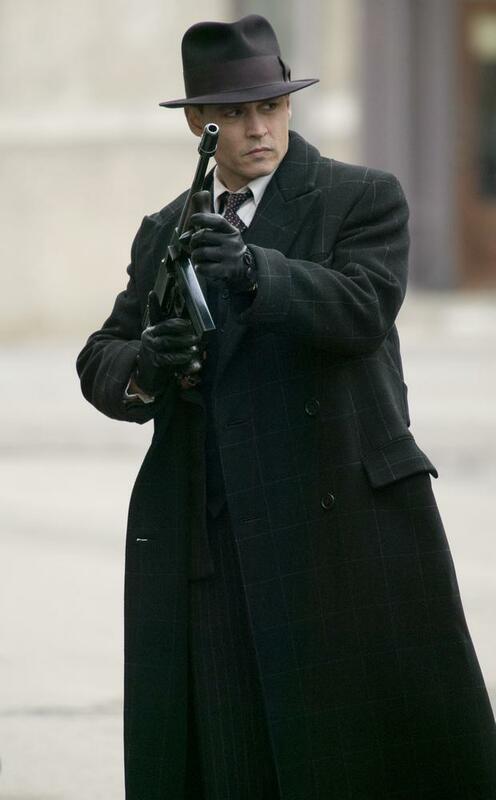 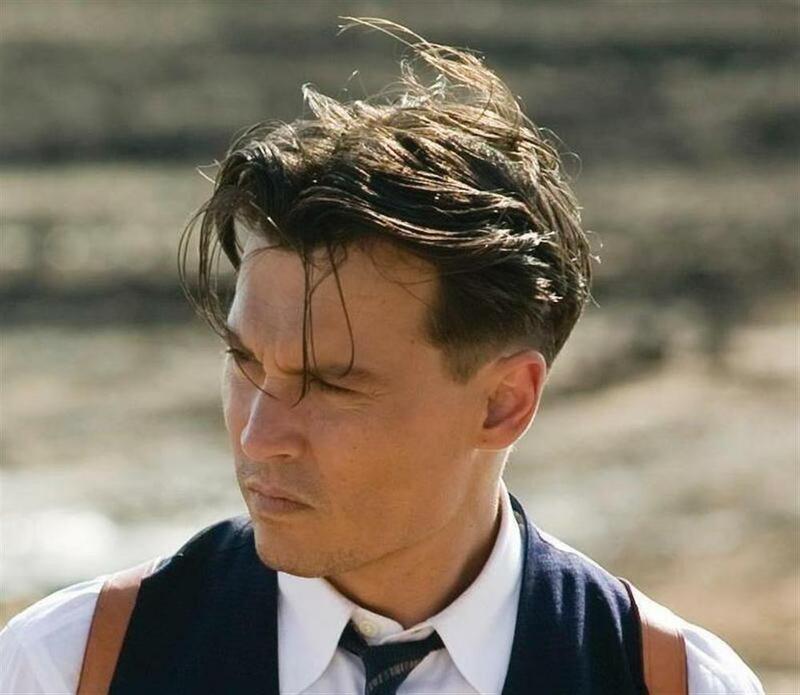 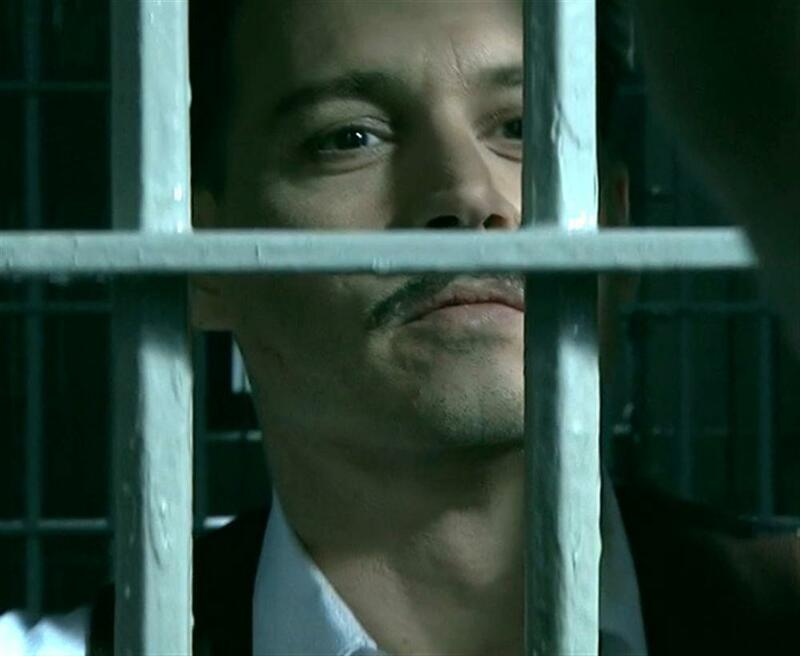 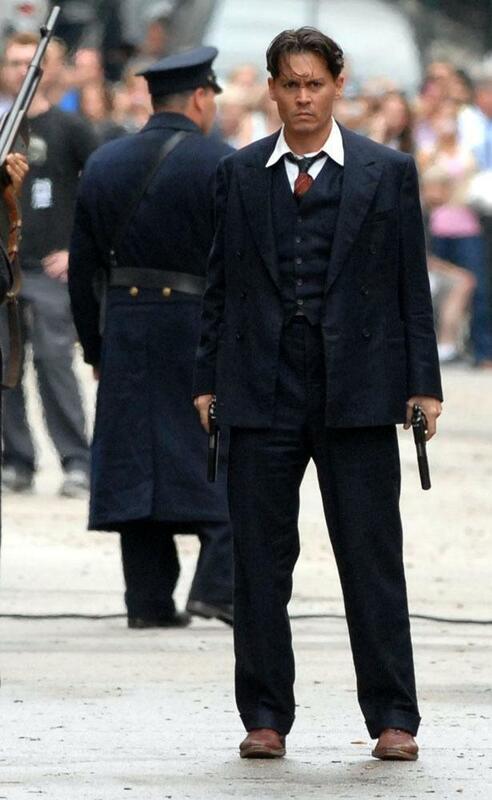 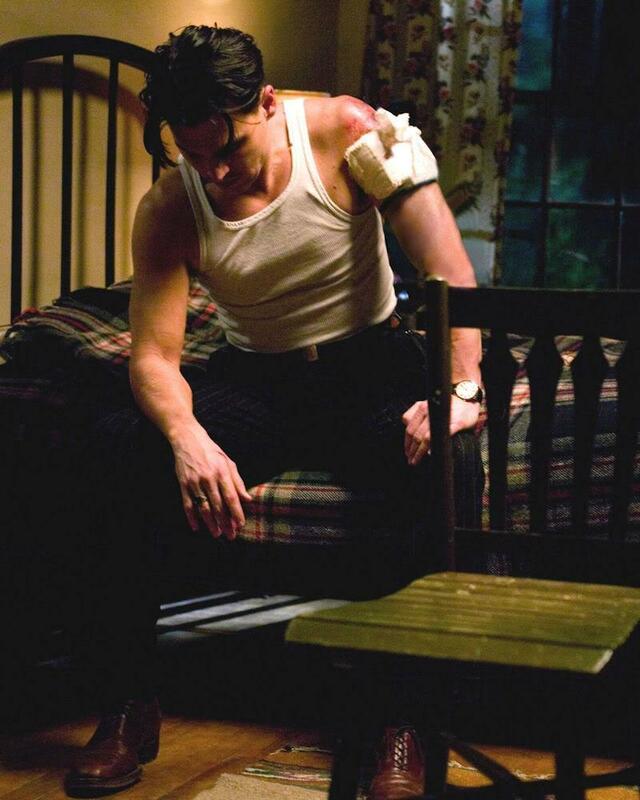 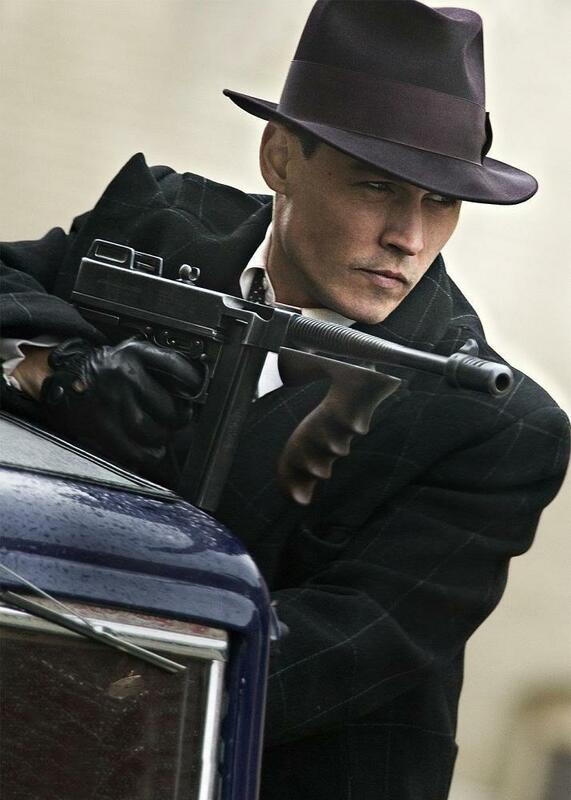 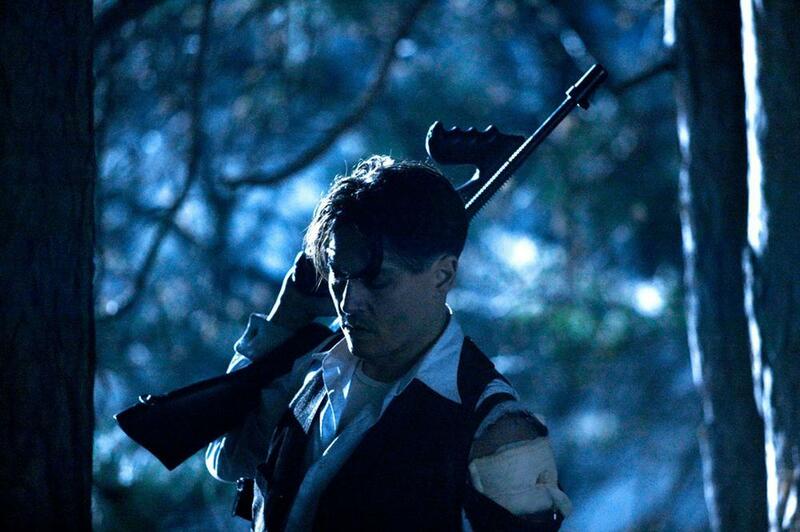 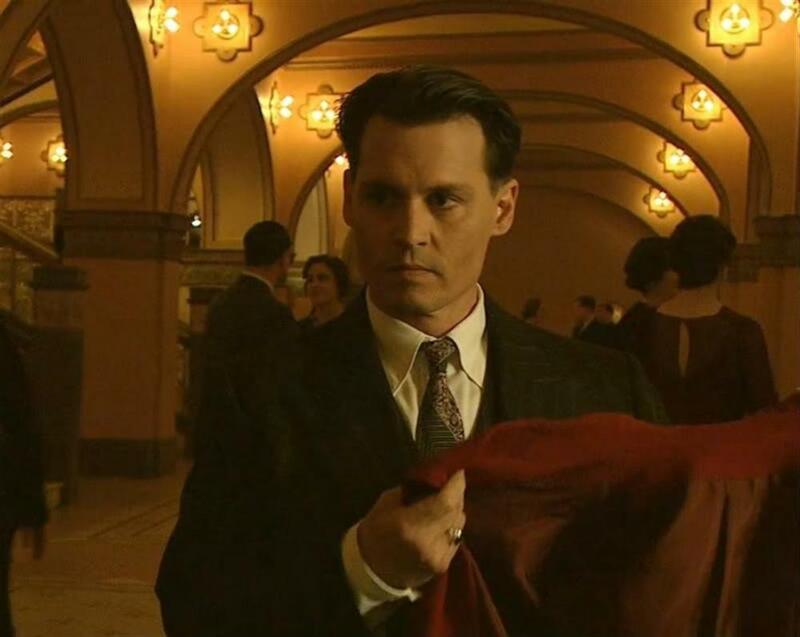 Filming of PUBLIC ENEMIES began in Columbus, Wisconsin on March 17, 2008 and concluded at the Santa Anita racetrack in California on June 30, 2008, only a few hours before the Screen Actors Guild contract expired. 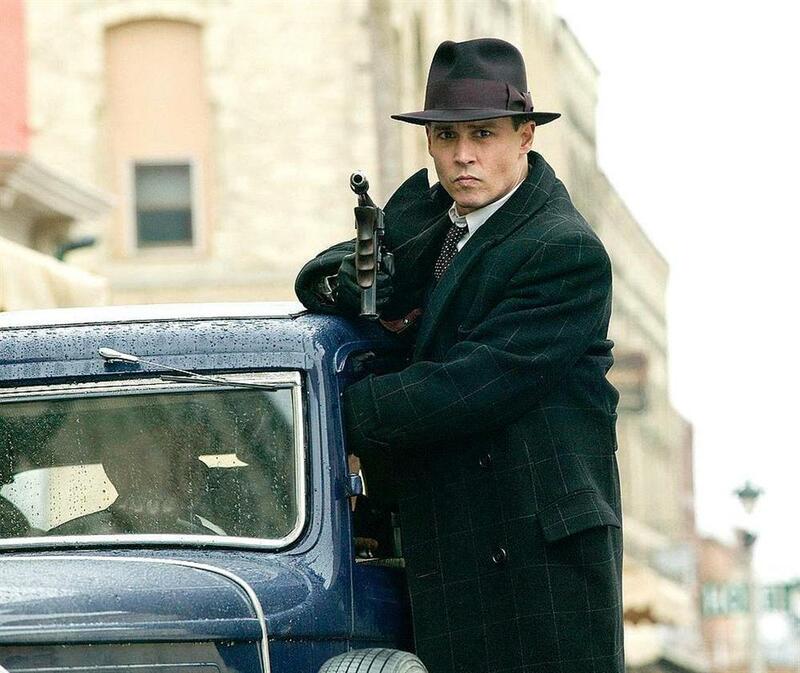 During those three-and-a-half months, the production criss-crossed the Midwest, often shooting in the exact locations where the events occurred: for example, Crown Point jail in Indiana, the Little Bohemia Lodge in northern Wisconsin, and the street outside Chicago’s Biograph Theater where Dillinger met his fate. 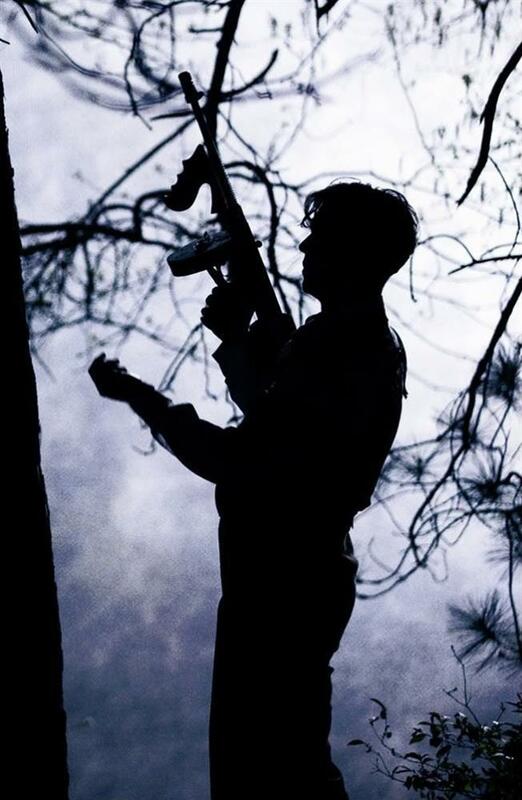 Dozens of local extras contributed their unique faces to Michael Mann’s beautifully composed frames, bringing Midwestern grit and authenticity to this American fable of guns, fame and desperation. 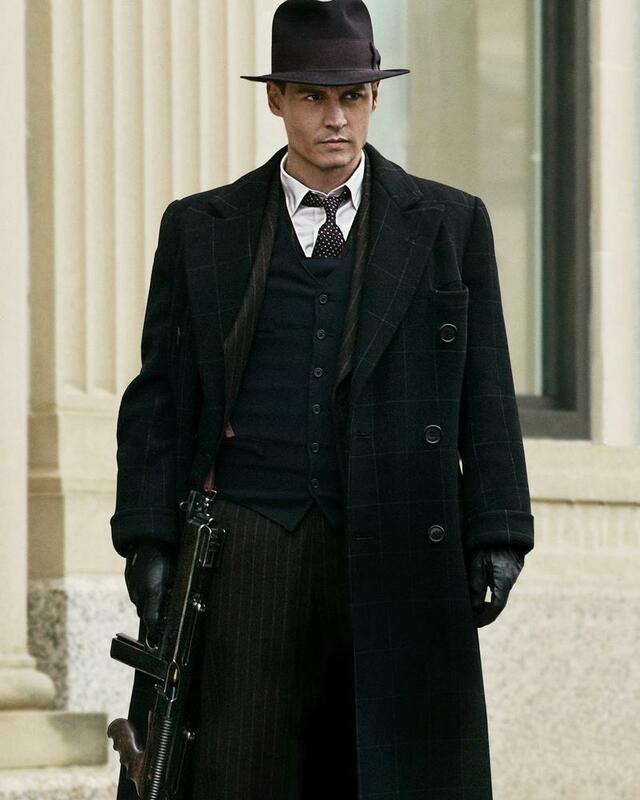 The PUBLIC ENEMIES gallery is a communal effort; many Zone members graciously contributed scans, screencaps, and photographs. 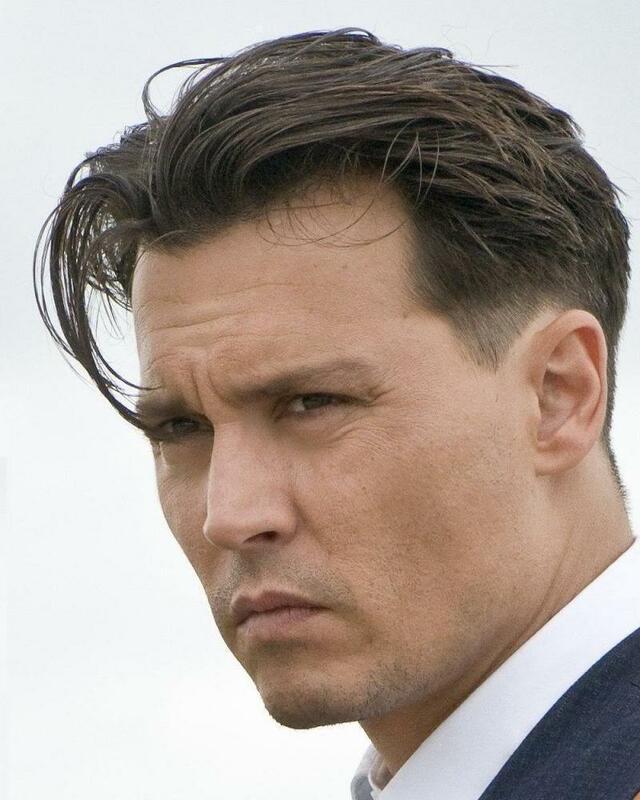 We extend our thanks to Bonnie, AnaMaria, dharma_bum, Hiro3, Joni, Sleepy, and Theresa.